North West based digital user experience (UX) agency, Sigma, is expanding operations into Cambridge this April, as it looks to further its presence within the life sciences, bioinformatics, and health tech sectors. Its new office is strategically placed near its longstanding client, AstraZeneca, and the business has already filled three initial roles. Francis Rowland will take the position of UX designer, Antony Quinn will work on service development in the health market, while Jennifer Fuller has been appointed as a business development consultant. 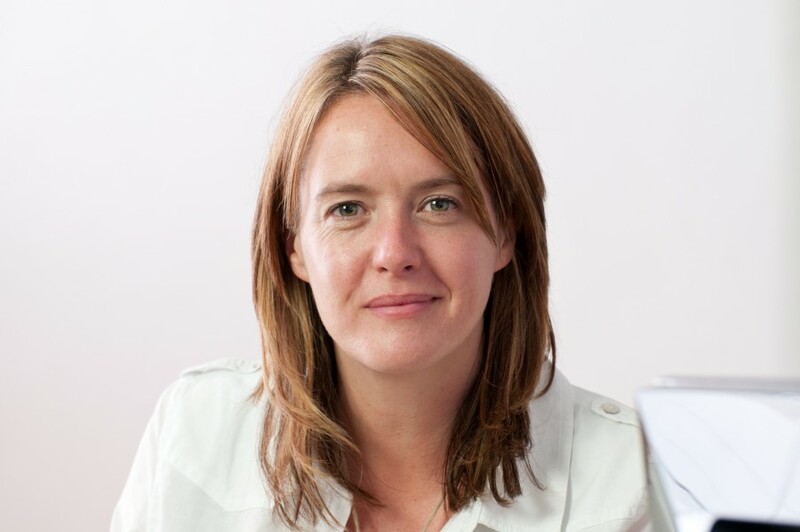 Hilary Stephenson, managing director at Sigma, said: “There is a strong UX community in Cambridge that we have wanted to become a part of for some time now. And with our recent business growth we’re now able to open an office in the region in order to service our largest client AstraZeneca better, as well as explore other opportunities. Sigma is on a strong growth trajectory, having won a number of new clients in the past six months, including Rentalcars.com, GB Group, and Royal London. As a result of this growth, the business is also recruiting for a number of roles in its head office in Macclesfield, where it already employs 40 people.